We make molecules that matter. Our passion and perseverance to discover important new compounds is the unifying element that has bonded our team together over many years. We work closely with our research partners to solve complex challenges as efficiently and effectively as possible. We take great pride in our work, our company and our community. We are committed to the highest standards of ethics and integrity. We are responsible to our clients, employees and communities where we live and work. Effective communication between scientists with varied backgrounds and experiences results in more effective decision making, new innovations and increased productivity. We work diligently to create a constructive work environment where effective communication and teamwork between employees, scientific advisors and clients leads to highly productive collaborations and overall program success. Scientific excellence is not a goal, but a standard. At NEDP, we are committed to delivering unsurpassed quality and performance that will not only meet, but exceed our client’s expectations. True innovation in science is what leads to important new discoveries. It is not simply making a good thing better through incremental changes, but truly advancing science through creative approaches and processes. 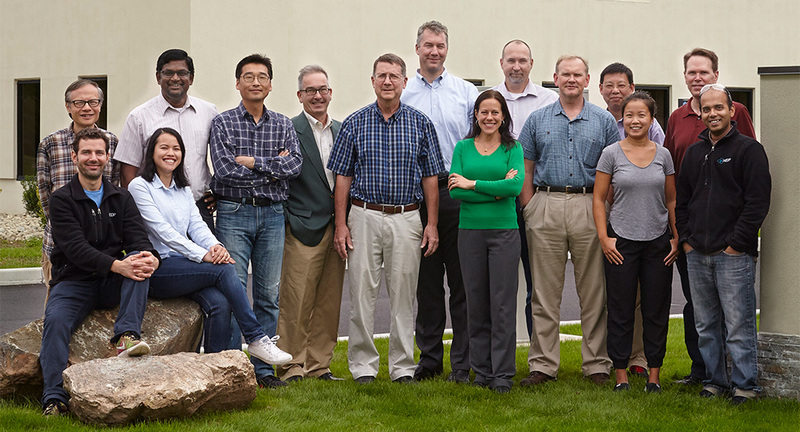 We utilize our collective knowledge and experience to develop innovative solutions to complex scientific problems. We set high standards for ourselves and take great pride in our work. We are continually striving to maximize productivity by developing efficient processes and utilizing state-of-the-art equipment and facilities. We are very pleased with how this project was executed. The communication was good and the end user is pleased that you were able to make the target. At New England Discovery Partners, each of us with our own unique background in chemistry and life experience contribute to a vibrant corporate culture. We’re a diverse team, but one with a with a common aspiration – harnessing the power of chemistry to effect change for a greater good. As a socially responsible organization, our collective prowess and enthusiasm goes beyond the study of matter. We expound the core tenets of mutual respect, personal growth and achievement to enrich all individuals – especially those we work with. Our partner clients know this and engage NEDP because we share a “can-do” work ethic, delivering results that exceed expectations and change lives for the better.